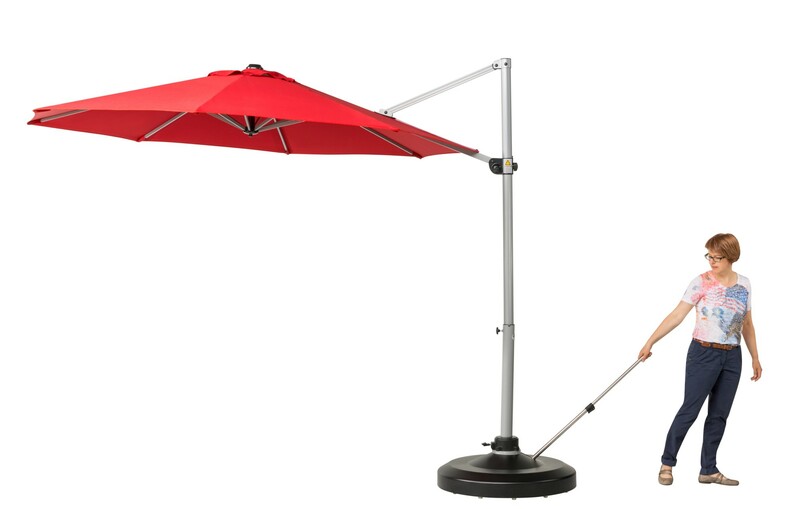 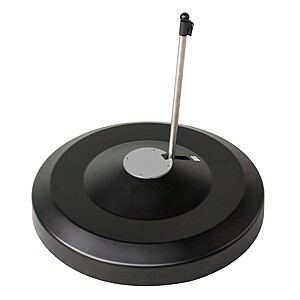 The umbrella stand can be lifted and rolled by lever operation. Available only by customer order and direct delivery by freight forwarder. Rolling stand "Lift ’n’ Roll"